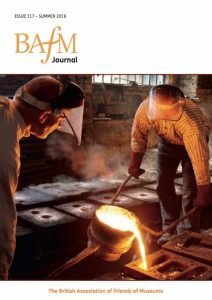 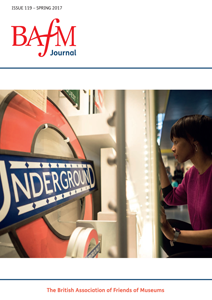 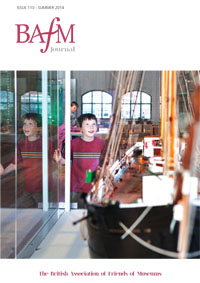 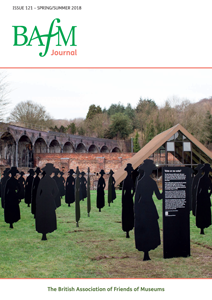 The BAFM Journal contains a wealth of information and news items connected to, about, and of interest to member groups. 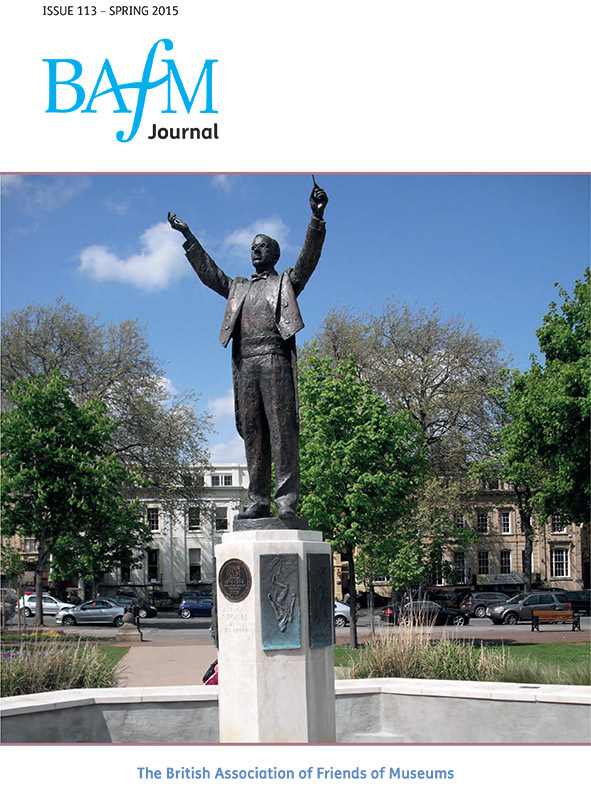 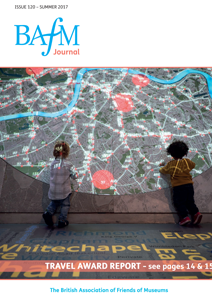 In recent years, under volunteer editorship the Journal has not only expanded in size and depth, but been transformed from a plain two-colour newsletter, into a bright, lively and informative full colour Journal which is the envy of many other charity groups and professional bodies. 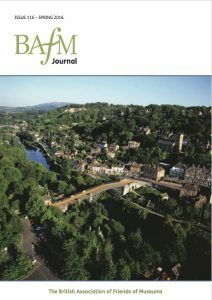 BAFM is justifiably proud of its Journal: it shows the very high standard and quality the Association strives for both internally and externally. 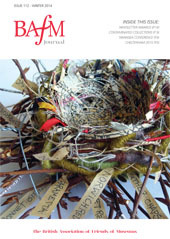 Between Journal publications we also keep in touch with our national e-newsletter. 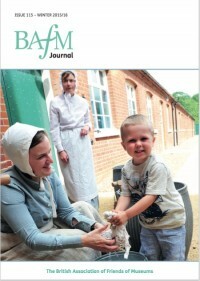 Anyone can subscribe to the e-newsletter by completing the subscription form – click here. 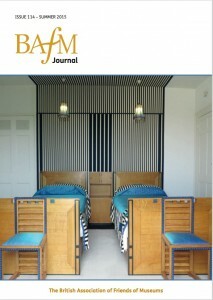 Non-members welcome! 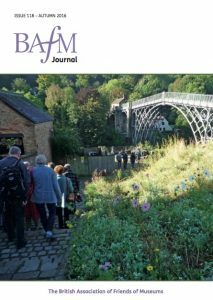 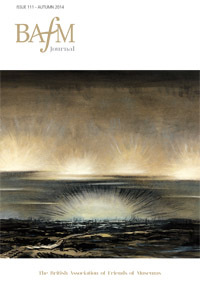 BAFM JOURNAL EDITOR – INTERIM Alex Walker 22 Carlton Road, Bolton BL1 5HU e mail: a.m.walker@hotmail.co.uk JOURNAL PUBLICATION DATES Spring: end of 1st week of February Summer: end of 1st week of June Autumn/Winter: end of 1st week of October.